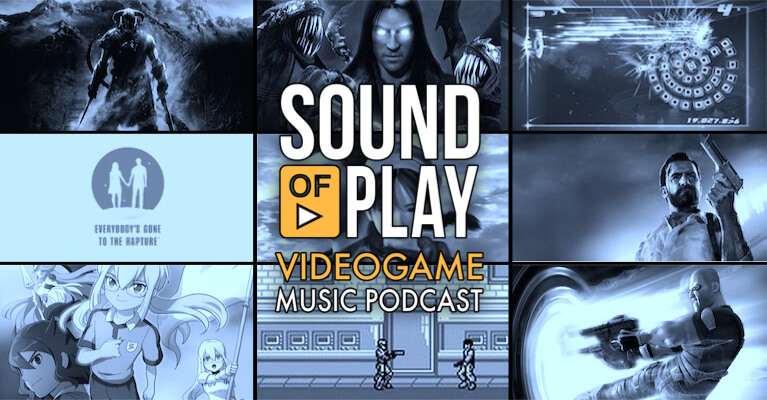 What we aim to bring you with Sound of Play is a diverse sample of our favourite pieces from the many air-punching, spine-tingling, tear-jerking and grin-inducing videogame soundtracks we’ve heard over the years. However, it’s not just about what we like, so if you venture over to our forum at caneandrinse.com you can put forward your favourites and we’ll start to include a selection in the playlist for each show. Sound of Play: 38 was edited by Jay Taylor (@JaySevenZero).